Tom Warr is a criminal barrister from 7th Floor Garfield Barwick Chambers who we instruct in criminal trials and shorter hearings and applications in various courts. Before being called to the Bar, Tom worked in both private criminal defence and as a State prosecutor for well over a decade. This included working both interstate and overseas. 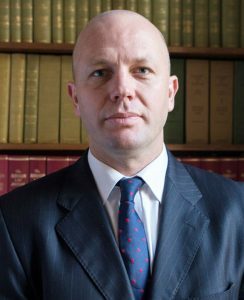 Since coming to the Bar in 2013 Tom regularly appears in both criminal law trials and shorter matters using his knowledge and experience to achieve outstanding results for clients.